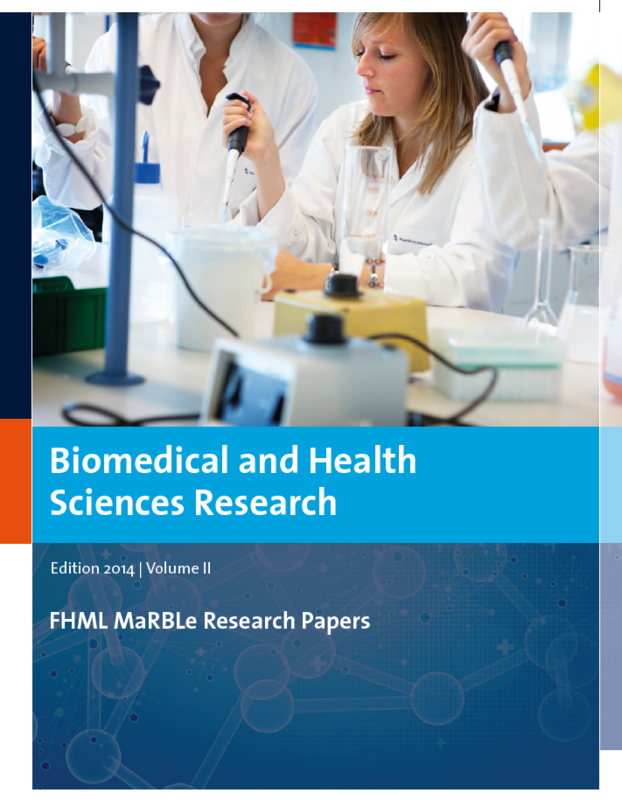 This series contain the summaries of the bachelor thesis of the MaRBLe+ students of 2014, and represent the different strands of research in the various bachelor tracks of Health Sciences and Bio Medical Sciences programs in the academic year 2013/14. BMI1 and KAP1 interaction and function: BMI1 capped by KAP1? What is the influence of complement factor C3 and lipid metabolism of adipose tissue on hepatic steatosis in mice?